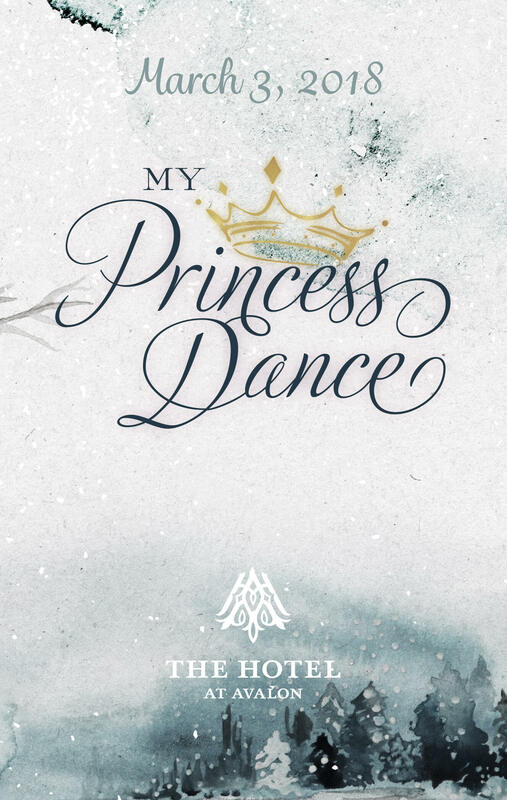 We have an announcement for this years 2019 My Princess Dance! We have decided to move the date of this years My Princess Dance to the Hotel at Avalon in Alpharetta on February 16th, 2019. We hope this new date will make it possible for more to attend this magical night. Many have suggested for years that if would be nice if you could have dinner and stay in the same general location to make a magical evening even more memorable. This year you will be able to stay at the same venue as the dance at a discounted cost for our guests. Rooms are not available to the general public but for our guests they will be offered at $139 (a standard room at the Hotel at Avalon starts at $229). Click the register button below and get your tickets today! We look forward to seeing you and your Princess February 16th at 6:30 PM!